Today we will be sharing with you a little bit about a very important topic that we all have faced and we are all trying to figure out, and that issue is anger. Why? Because anger has a way of sneaking up on us. Somehow small moments of frustration can quickly escalate into anger. But there’s hope! I believe that getting to the root of anger will help us deal with emotions in a healthy way. This is something our culture needs to address. People are angrier today than they were several decades ago. We want to focus on a solution. 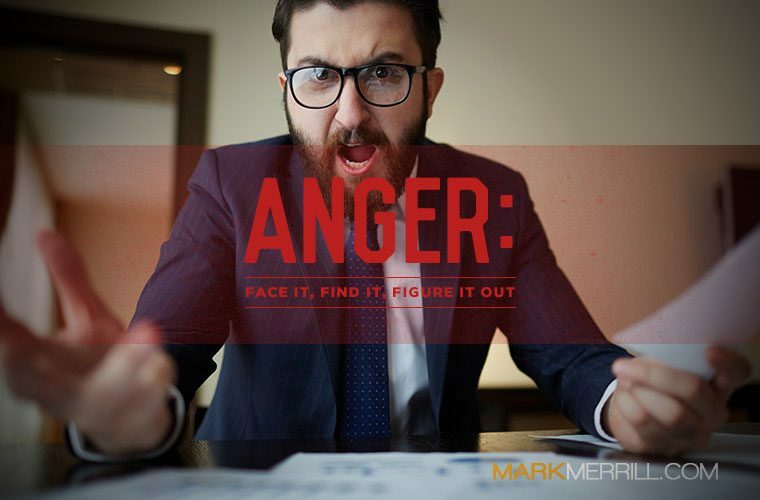 We want to discuss dealing with anger, and how to face it, find it, and figure it out. So on today’s show, my wife Susan and I will be discussing 3 steps to getting to the root of anger.